Dr Buzz, these pellets contain 85mg 6-APB and 15mg Nutmeg! 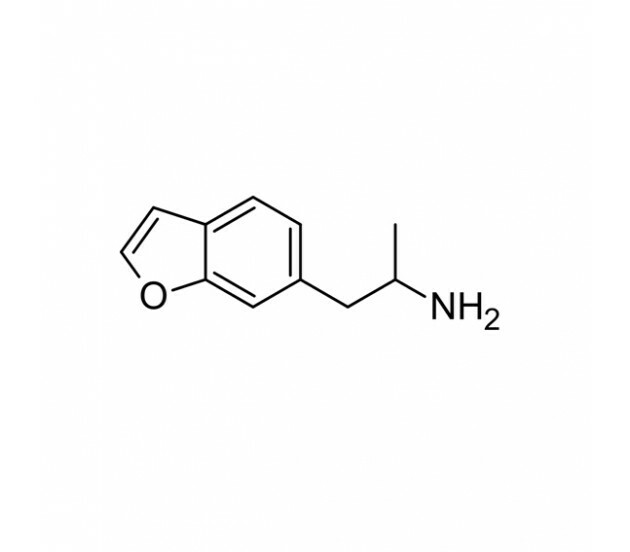 6-APB is similar to MDA, and is part of the phenethylamine/amphetamine classes, and the effects said to range from euphoria through to increased energy and empathy towards others. 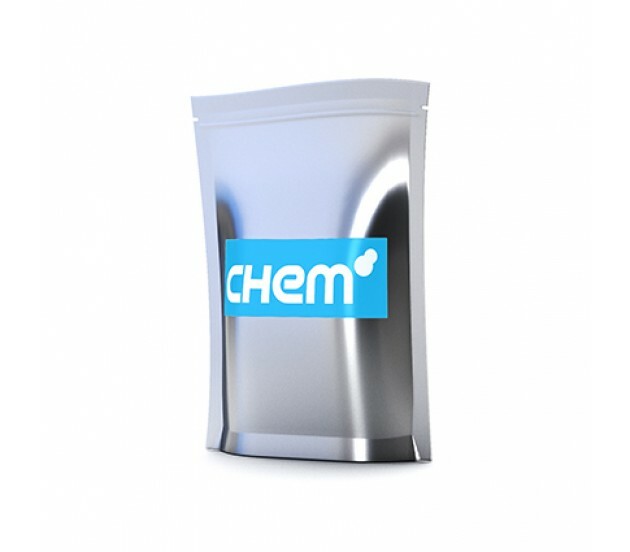 Chem.eu offers Dr Buzz Pellets with the active amount of 6-APB set at 85mg per pellet. It is not sold for human consumption. Please check our local laws before ordering as 6-APB is not legal everywhere. 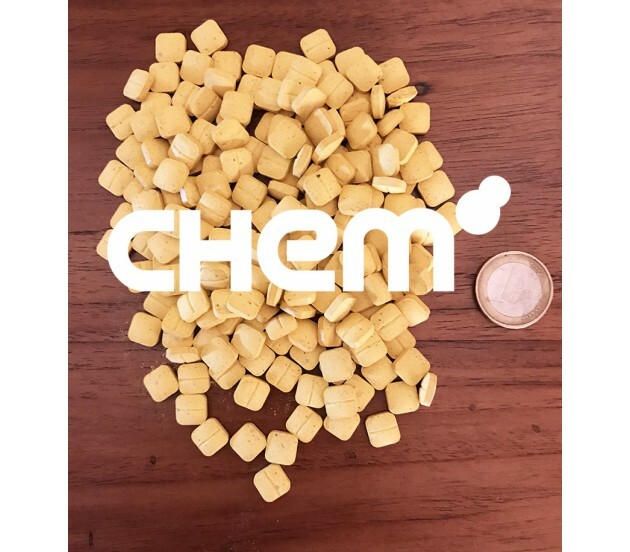 This product ships from the Netherlands.